The Mercury Zephyr (not to be confused with the California Zephyr, British Ford Zephyr or pre-war Lincoln Zephyr) was produced as a sedan, coupe and the uniquely styled Z7 coupe. The roof treatment is ostensibly an homage to the 1950 Ford Crown Victoria, but looks to us like an El Camino with a truncated truck bed cover. It is called a 'wrap around roof' but looks more like a gigantic ill conceived B-pillar...which, I'm happy to report, we can forgive because this thing should do a burnout from San Francisco to New York City. 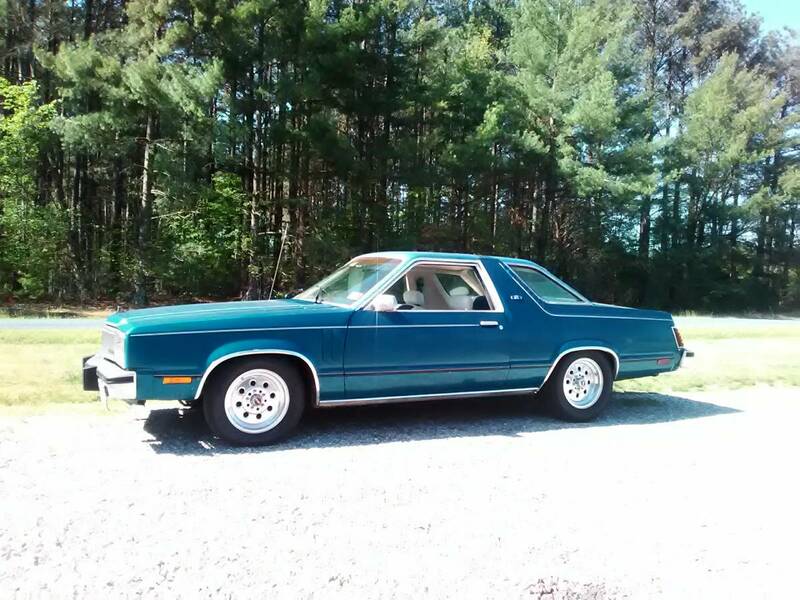 Find this 1978 Mercury Zephyr Z7 offered for $7500 in Farmville, VA via craigslist. Tip from Pushrod. 1978 mercury zephyr low mileage body. 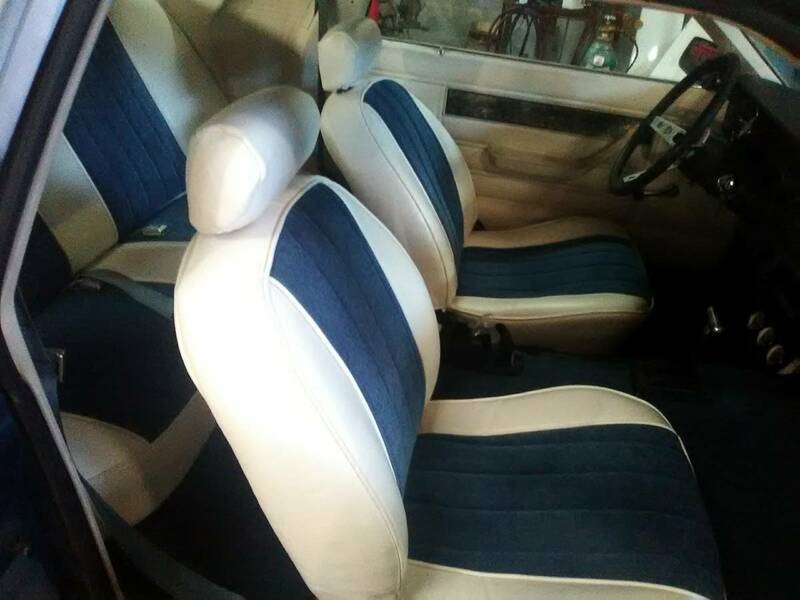 Seats reupholstered, new carpet, 6.0 with 243 heads, runs great. Headers dual exhaust. Remanned 700r4 trans with mild stall, boost valves, servo and shift kit. 8.8 rear with 31 spline axles, c clip eliminators, built carbon clutched posi and 3.73's. Ac car and ac can be hooked up. All the hard work is done. It runs and drives great. Unfortunately the seller took the easy way out and converted the LS to a carburetor. Big hit on horsepower and drivability versus the fuel injection. Don't forget the one-year-wonder 2006 Lincoln Zephyr. Oh wait, yes...please forget it.